Scottsdale, Arizona, July 14, 2009 – The USTA Central Arizona office is proud to announce the hiring of Gary Blandino, as the West Valley Local League Coordinator for USTA Central Arizona. Central Arizona looks to continue to improve the league play opportunities for their members and players by creating more, better competition, and time efficient match play (limiting the amount of travel for players and captains). Gary will be charged with concentrating his efforts in building relationships with existing league players and captains in the West Valley, and establishing new relationships with facilities as well as individuals on the West side of Phoenix. 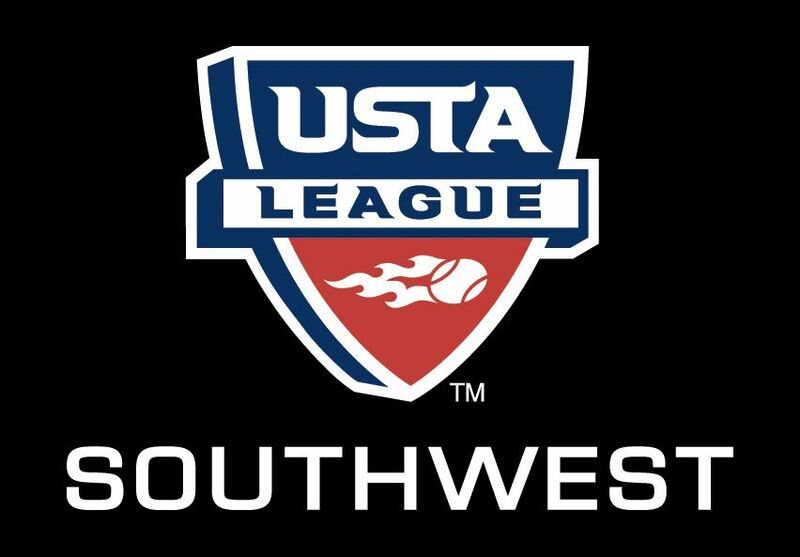 Gary has been quoted as saying, “As league coordinator, my hope is to help grow the programs in the West Valley, communicate the excitement and challenge of competitive play, and continue to meet and befriend the many wonderful people that play this lifelong game.”	His enthusiasm and excitement for tennis will resonate with all of the players and clubs on the West Side. The team of local league coordinators (Gary Blandino and Leslee Baska) will be getting in touch with all of the existing league players and captains to schedule a date (Beginning of August) for a league open forum. This is where all of the USTA Captains and Players can come together, and make suggestions on what can be done to better the current league system. The USTA Central Arizona Board will also be exploring a	League Advisory Committee that would make suggestions to the organization regarding USTA league issues. This is the first step in making sure the voices of the league players are heard. Gary Blandino is a native of Detroit, Michigan and has worked for the US Navy for twenty years in leadership and education programs. Upon leaving the military, he worked in the elevator industry including 13 years as national program manager developing curriculum, videos, and technical labs for training union elevator workers nationwide. Gary has been playing tennis most of my life and continues to compete and captain USTA teams. His competition experience includes many district, sectionals events, and one trip to Nationals. Gary has also instructed in multiple junior level teaching programs. Additionally, he has had the pleasure teaching and coaching the new Quick Start program for children. USTA Central Arizona is proud to have Gary Blandino as a member of their team!